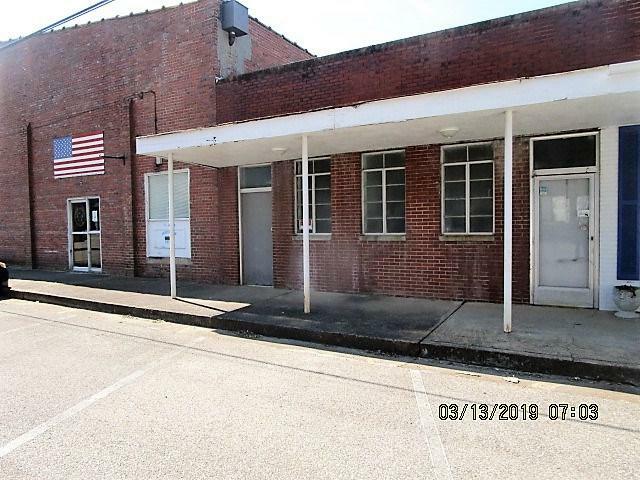 Commercial Building that has (4) offices that is approx 700 sq ft, open storage that is approx 1600 sq ft, & has (1) bath. Canopy across front of building. The Tax Records shows the building was built in 1964, but I believe it to be built in the 1950's.